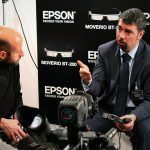 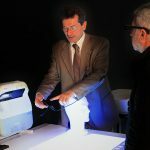 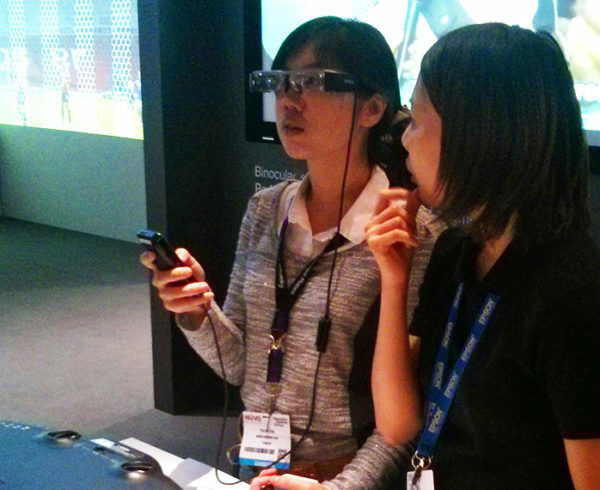 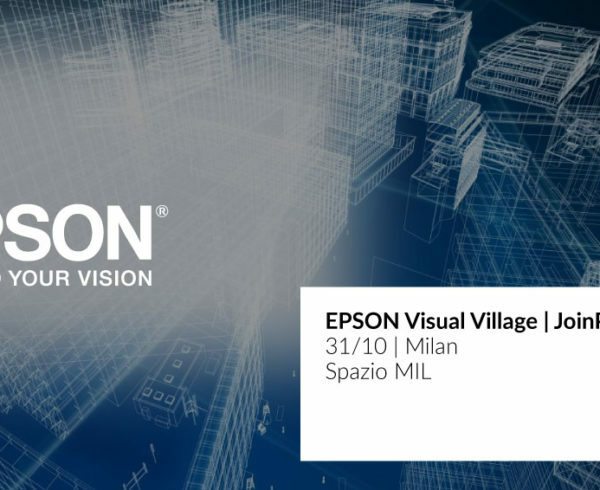 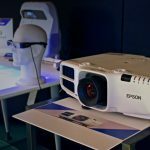 On March 25th, Epson presented in Milan the new version of its own smart glasses: the Moverio BT -200, a wearable device that can use augmented reality applications, designed not only for home and free time, but mainly to support the professional field. 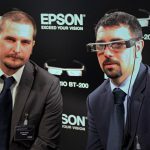 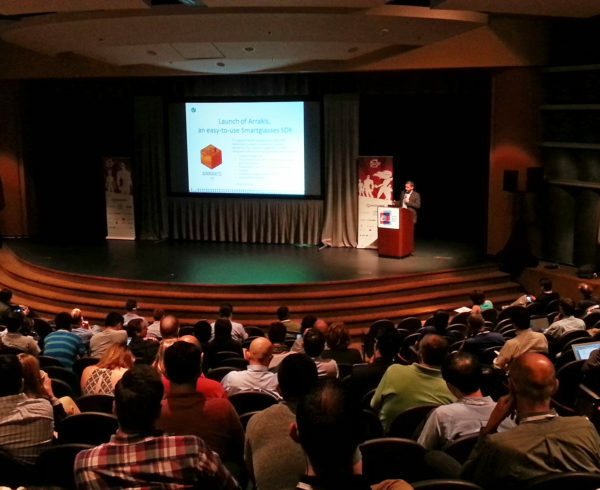 JoinPad attended the event as a partner of Epson, in order to show Smartpad, the application software developed specifically to integrate Augmented Reality in the new wearable device, during industrial processes . 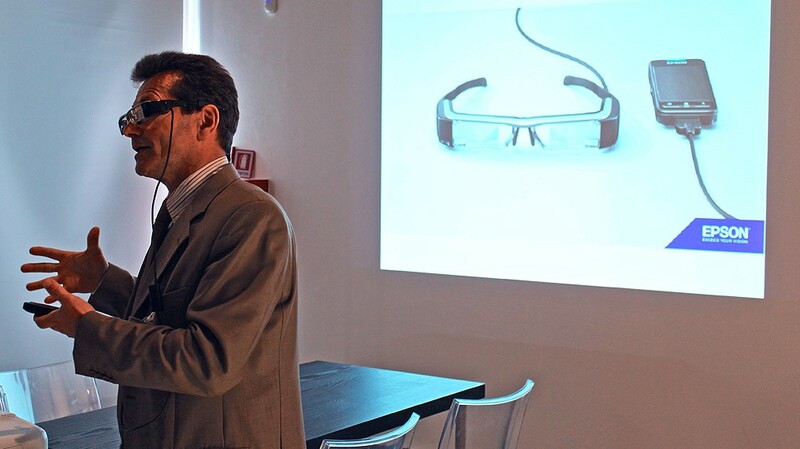 Smartpad provides the ability to monitor and control industrial processes through algorithms, object recognition and geolocation services. 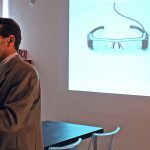 The solution enables the displaying of virtual objects and information in harmony with the surrounding environment; this offers the user, who simply observes the asset – an easier access to information. 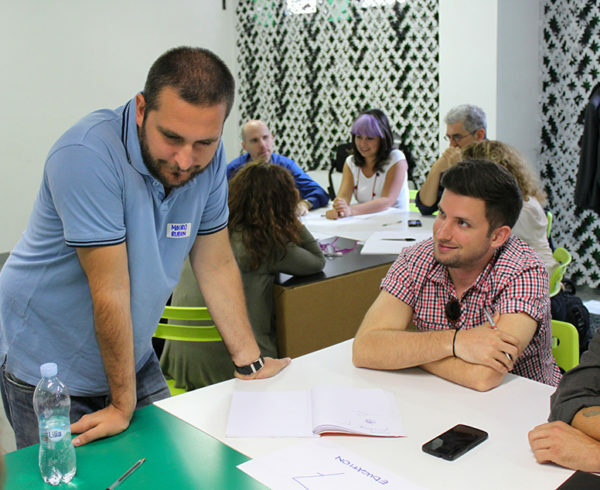 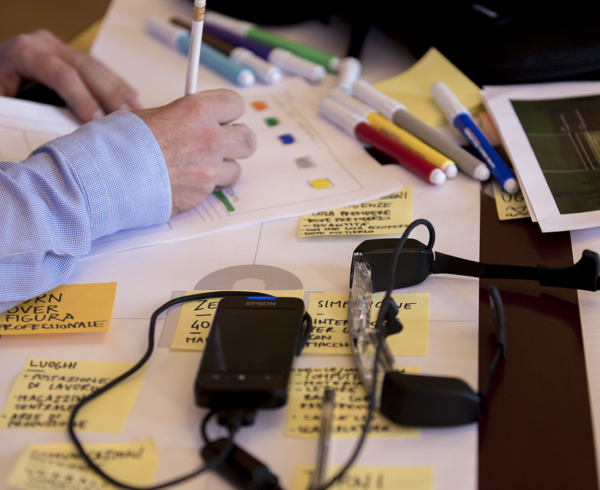 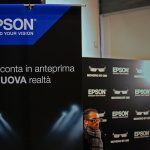 During the Epson Italy event, a demo version of Smartpad was available to the visitors. 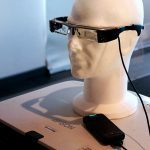 Wearing the smart glasses in a hypothetical industrial scenario, the application allows the user to control and manage the processes of an assembly line, simply looking at the surrounding environment and observing the machinery. 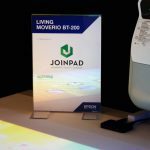 The algorithm developed for Smartpad recognizes the environmental elements and generates, for each element, a visual output of real-time information, immediately at the user disposal.